A Canturi Cubism interlocking baguette and carré cut diamond ring in a domed design created with 18ct white gold, also available in yellow and pink gold. 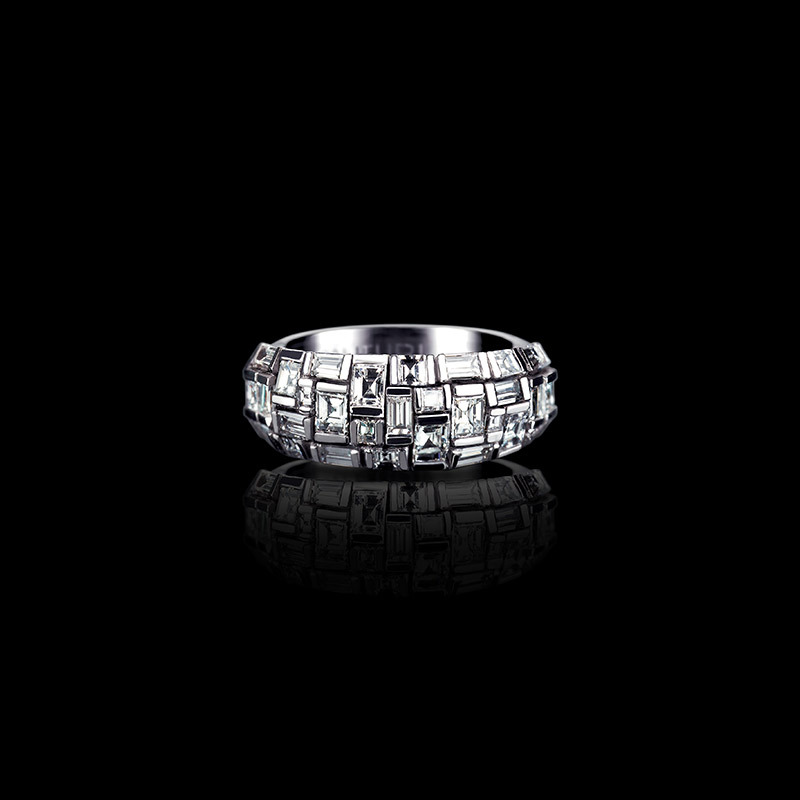 Canturi Link diamond ring with Oval cut diamond in 18ct white gold. Also available in a variety of gemstone shapes and sizes.